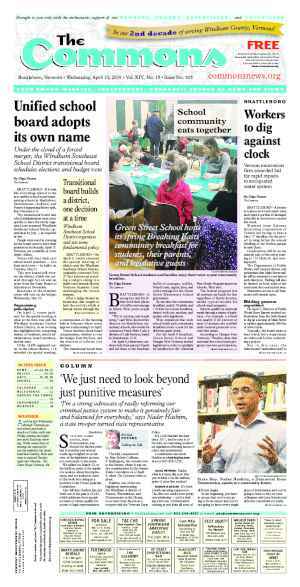 BRATTLEBORO—The Selectboard unanimously approved three union contracts and a series of compensation benefits for nonunion employees on June 21. Gartenstein said the town started the contract negotiation process with the goal to “harmonize” the union agreements, benefits, and compensation so there was a level of consistency across all jobs. The other goal was ensuring a level of affordability for taxpayers, he said. Staff studied compensation and the work employees performed to ensure that everyone received fair pay, and town staff and employee representatives “did a huge amount of work,” Gartenstein said. The three-year agreements cover contracts with the New England Police Benevolent Association, Local 412; International Union of Operating Engineers, Local 98; and United Steel Workers, Local 944. Of the approximately 125 town employees, 100 belong to a union. 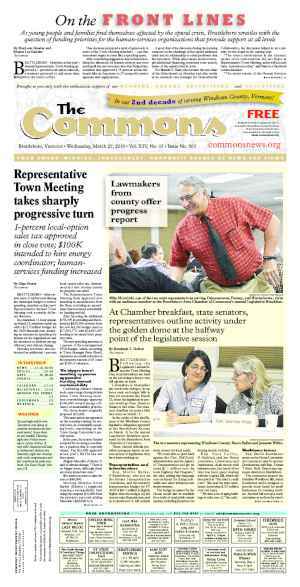 Town Manager Peter Elwell outlined some of the changes to employee compensation and benefits. In general, wage increases hovered in the 2 percent range for three years for both union and nonunion personnel, he said. Increases for employees in the Police Benevolent union were a little higher, at 3.5 percent, to help stabilize pay for officers on the lower end of the pay scale and make the department more competitive, Elwell said. At previous meetings, the board has discussed challenges to retaining new hires, as has Police Chief Michael Fitzgerald. 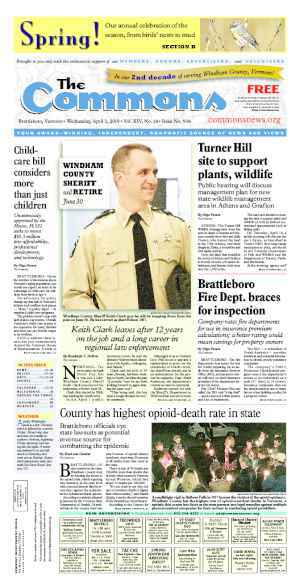 According to previous discussions, Brattleboro’s compensation tends to be less than other departments. Officers are hired, stay for a few years, and then leave for better paying departments. Overall wages will increase approximately $440,000 by 2019 compared to the current year, he said. But, Elwell added, the town staff also found approximately $400,000 in savings that help balance out the increased wages. The employees agreed to move to a higher-deductible health insurance plan, Elwell said. This new plan — depending on how many claims the town makes in a year — will save between $50,000 and $150,000 annually, he said. 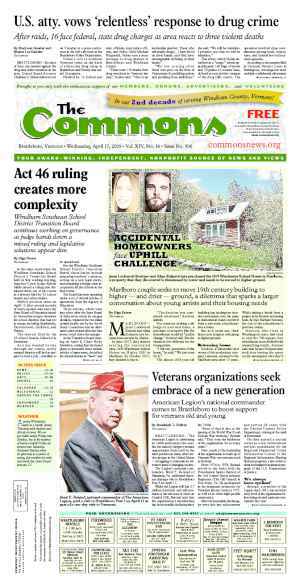 Moving to the state-run retirement program, the Vermont Municipal Employees Retirement System, will also save the town approximately $300,000, Elwell said. Elwell thanked Assistant Town Manager Patrick Moreland for taking on the bulk of reviewing the agreements. Originally published in The Commons issue #363 (Wednesday, June 29, 2016). This story appeared on page D1.